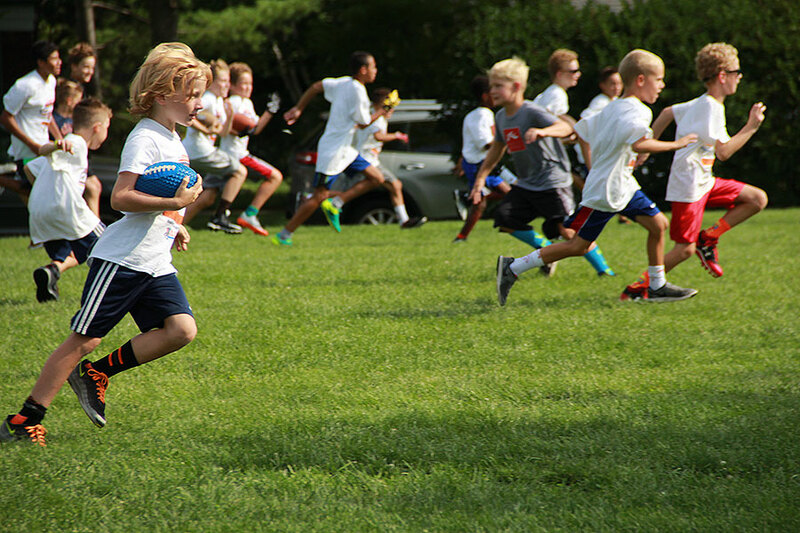 Have you seen the camps and programs available for this summer? They are amazing! Let’s give more neighbors the opportunity to participate– TOGETHER! Help us achieve our goal of scholarships for 250 residents (young and old). Thank you for your support and for helping our neighbors enjoy all the fabulous programs our amazing Park District has to offer!